Do you need high SPF in sunblocks? Is SPF50 better than SPF30? Is higher SPF in sunblocks better? SPFÂ is a measure of a sunblock’s ability to prevent UVB from damaging the skin andÂ if your skin burns afterÂ 20 minutes under the sun,Â using an SPF 15 sunblock will protect your skin forÂ 15 times longer, hence providing protection of up toÂ 300 minutes orÂ five hours when you apply enough.Â Another way to look at it is in terms of percentages.Â When applied properly,Â an SPF 15 filters out 93 percent of UVB, SPF 30 filters 97 percent and SPF 50 filters 98 percent. Besides SPF,Â Â consumers should select a sunblock that provides broad-spectrum protectionÂ against both UVA and UVB.Â Â The only way to be sure a product protects into the UVA range is by checking to see if one or more of the UVA-protective ingredients such as avobenzone, oxybenzone, mexoryl, zinc oxide and titanium dioxide is listed among its active ingredients.Â I always look out for the latter two when buying sunblocks and noteÂ what I wrote about oxybenzone in my earlier entry and why it should be avoided. The general advice is always to reapply your sunblock every two hours or whenever possible.Â If you’re going to go under really hot sun, you should apply a really thick coat of sunblock to get the actual protection stated.Â But you may also want to know that in reality, no matter what sunblock you use, some UV still gets through to the skin.Â Hence, you should seek other forms of protection such as hats and sunglasses or avoid the sun whenever you can. There’s is a misconception about higher spf. Wearing higher spf sunscreen does not mean you can stay out in the sun longer without reapplying it. The SPF number has nothing to do with time. That statement is incorrect. The higher the number does not mean one can stay out x minutes longer or one can stay out x times longer. Why is it incorrect? What’s correct then? So the Skin Cancer Foundation is wrong in that regards? SPF indicates how MUCH UVB is blocked. 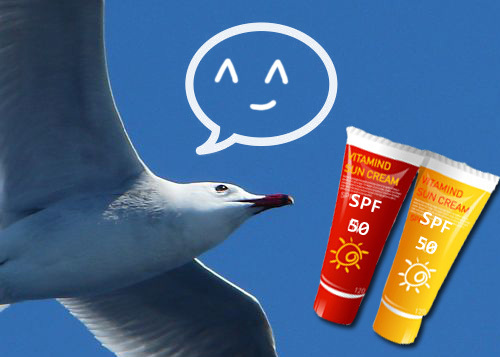 So SPF 15 allows 1/15 of UVB to reach your cells – it blocks about 93% of UVB. 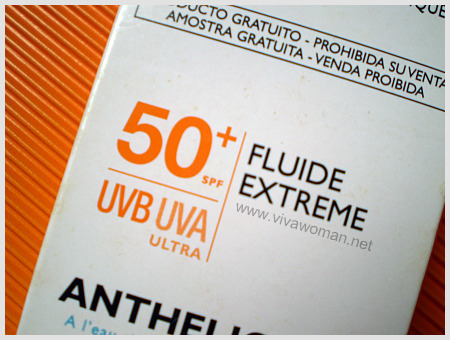 SPF 30 allows 1/30 of UVB through – it blocks about 97% of UVB. SPF 50 allows 1/50 through, blocking 98% of UVB. And an SPF of 100 would allow 1/100 through, blocking 99% UVB. Notice SPF has nothing to do with UVA penetration. SPF measures how much UVB passes through. It still needs to be reapplied every two hours because the chemicals breaks down at the same rate, regardless of SPF. That’s what I wrote in the entry isn’t it? The time is just another way to look at it.